Please join us for a symposium for Designing Waste: Strategies for a Zero Waste City, an exhibition based on the Zero Waste Design Guidelines. 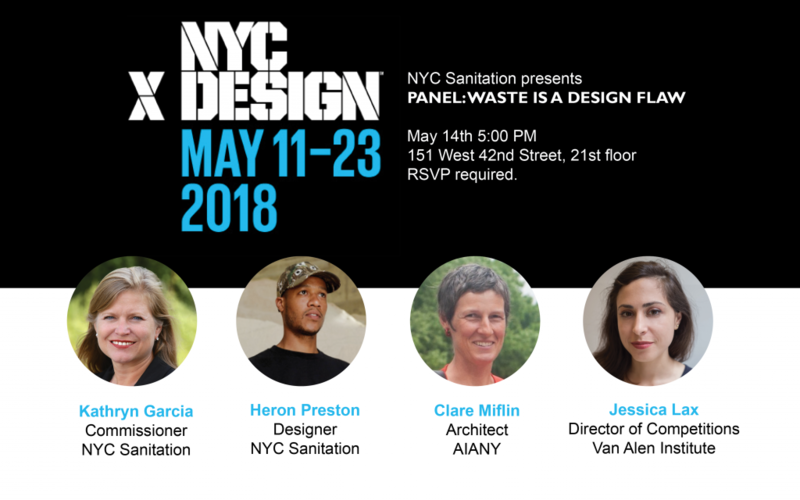 Designing Waste explores how architects, designers, and building professionals can help NYC achieve its goal of sending zero waste to landfills by 2030, focusing on a particular segment of the waste stream: the brief period between when we discard something and it rolls away on the back of a truck. Presented by The Tishman Environment and Design Center (http://tishmancenter.org/) and GAIA (Global Alliance for Incinerator Alternatives) Panelists: Clare Miflin, ThinkWoven Biomimicry and Circular Economy of Building Materials – Audrey Kriva, Post-Landfill Action Network Modeling Scalable Zero Waste from Campus to Community – Sandra Goldmark, FIXUP Reinventing Repair for the Circular Economy – Nikole Bouchard, Universityof Wisconsin Wet & Wild! The Living Building Challenge (LBC) is designed to encourage the development of buildings that have a net positive benefit to their environment. To date, most certified Living buildings are low rise buildings outside of high density urban areas. How we can achieve the aims of the LBC in New York City while maintaining high density and intensity of use. Hear from Clare Miflin, Architect and Biomimic, how enlarging the boundaries of consideration and applying biomimicry could help cities to function like vibrant diverse and resilient ecosystems. Change and leadership can arise from any person from every part of the society. Through be Waste Wise, Change Makers will provide you access to the latest thinking, their sheer wealth of experience and inspiration. 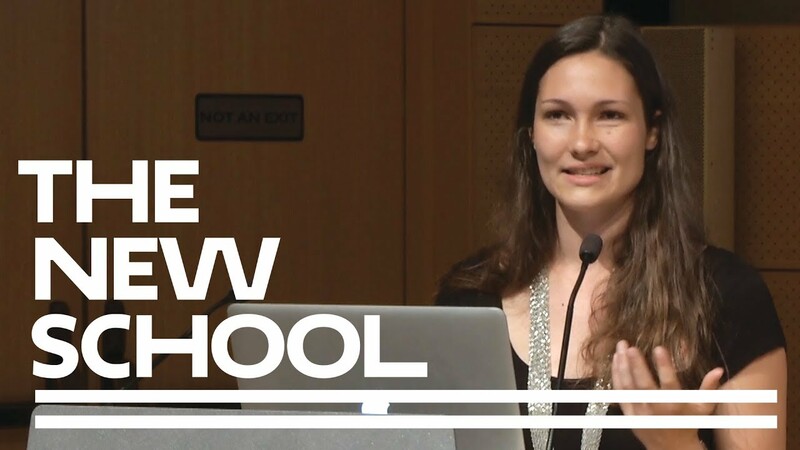 Clare Miflin from Zero Waste Design Guidelines. 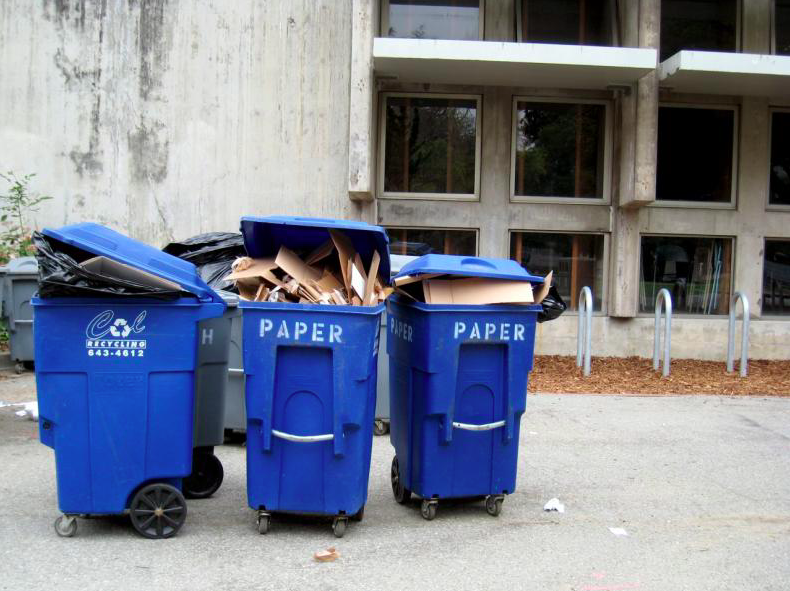 The Zero Waste Design Guidelines tackles an often-ignored sustainability and urban design challenge: how to collect, sort, and dispose of trash.